The Hawkins Law Firm provides appellate advocacy services for our clients when appeals become necessary. We fight hard for our clients, with the dedication that includes bringing and defending matters at the appellate level whenever necessary to vindicate clients’ rights. Our law practice includes a strong litigation component. 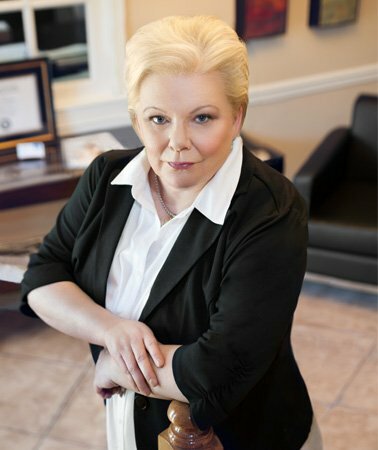 We regularly litigate matters across all of our practice areas, including contested divorces and other family law matters, probate proceedings, wills and trust disputes, and business and corporate matters including breach of contract and various business torts. Given the adversarial nature of litigation, most trials end with at least one side disappointed. It is not uncommon for a dissatisfied party to continue the challenge by appealing an adverse decision to the next level. An appeal, however, is not an automatic next step in every case. The party wishing to appeal must have solid grounds to appeal the case and must lay the proper foundation by making and preserving objections at trial, filing the appropriate post-judgment motions and filing a timely notice of appeal. With our trial experience, we are careful to preserve our client’s appellate rights. Our litigation teams, consisting of experienced paralegals and appelate attorneys, understand the skills necessary to succeed at the appellate level. We conduct a thorough review of the trial transcript for all appealable errors and prepare a detailed appellate brief describing each error with supporting points of law and prior case precedent. From research and writing to presenting oral arguments, we strive to provide effective, results-oriented appellate advocacy for our clients. The Hawkins Law Firm regularly practices before Alabama appellate courts. We know the courts and how to prepare and present persuasive appeals on behalf of our clients. In Alabama, contact The Hawkins Law Firm for effective trial and appellate advocacy.